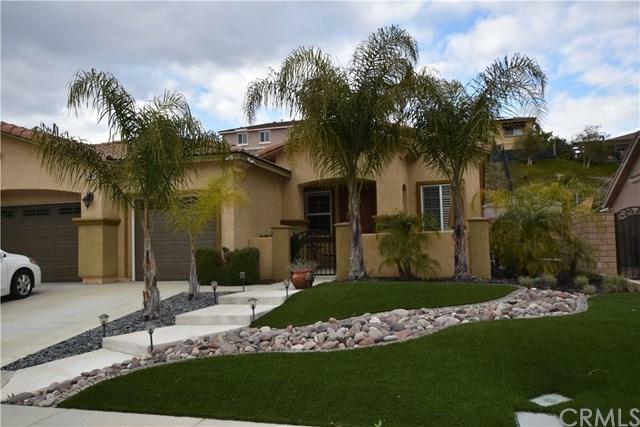 29384 High Ridge Drive, Lake Elsinore, CA 92530 (#300968303) :: Ascent Real Estate, Inc. Seller will pay $5,000 of buyers closing cost with full price offer. 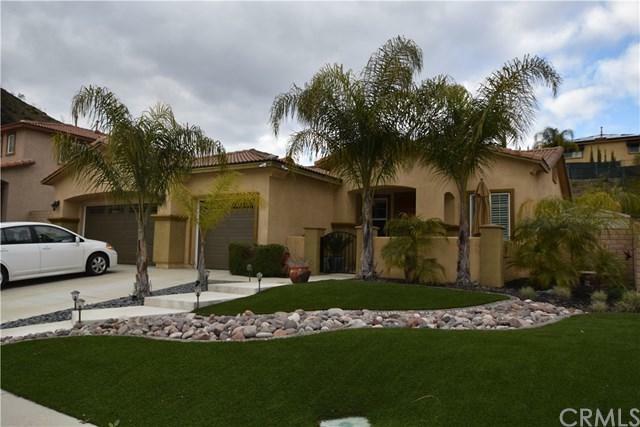 Gorgeous single story home is located high atop Lake Elsinore, in the highly desired community of Cambria Hills. Featuring 3 bedrooms, an office/den (could be a 4th bedroom), formal dining & living rooms, a large family kitchen that opens to the family room. The kitchen features a center island, granite counter tops, walk-in pantry and stainless appliances. The family room has a cozy gas fireplace and built-in entertainment niche. The in Seller will pay $5,000 of buyers closing cost with full price offer. Gorgeous single story home is located high atop Lake Elsinore, in the highly desired community of Cambria Hills. Featuring 3 bedrooms, an office/den (could be a 4th bedroom), formal dining & living rooms, a large family kitchen that opens to the family room. The kitchen features a center island, granite counter tops, walk-in pantry and stainless appliances. 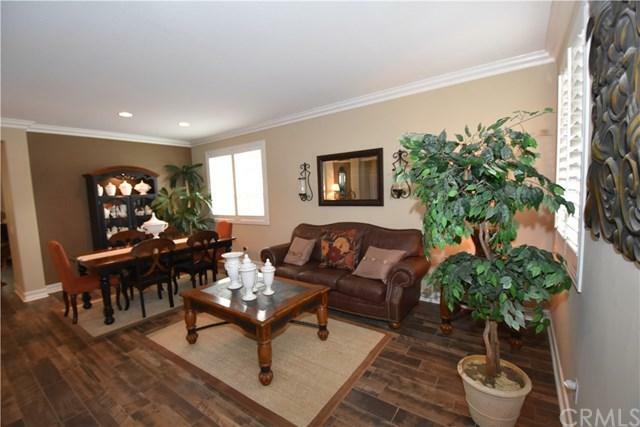 The family room has a cozy gas fireplace and built-in entertainment niche. The interior shows like a model home with ceramic tile flooring with wood like finish, plantation shutters, crown molding, encased windows and custom paint. The 3-car garage has epoxy floors and there is a potential for RV parking on the side yard. The back yard has a large Aluma-wood patio cover, stamped concrete patio and two side yards. Community includes a baseball field, park, skate park and a dog park. Lake Elsinore is in the top 5 fastest growing cities in California and home to the largest natural lake in Southern California. Known for its extreme sports including sky-diving, moto cross riding, hang gliding, horseback riding, water skiing, wake boarding, and more. The city also has a minor league baseball stadium and an 18-hole golf course. Centrally located in Southwest Riverside County, it's just minutes away to Orange County beaches, the famous Temecula wineries, Pechanga Casino and less than an hour drive to San Diego. 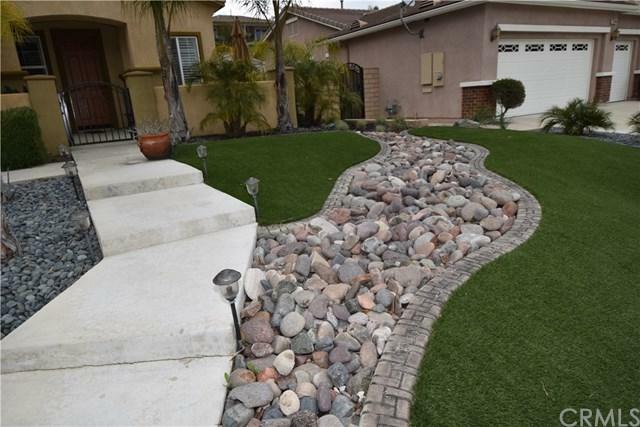 Listing provided courtesy of Help-U-Sell Inland Valley. Listing information © 2019 San Diego MLS, Inc.